Mr. Billingham is an exciting writer who never fails to deliver something original and unforgettable each time he sits down to write. Detective Inspector Tom Thorne is a wonderful creation, a breath of fresh air in a world chock-a-block with mundane copycats. 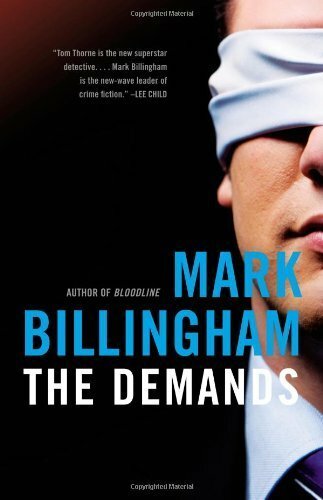 With its masterfully complex plot laced with gripping suspense, The Demands is a captivating and intelligent crime thriller that will keep you guessing till the end.